Make your special day one to remember with food to celebrate. With a choice of healthy and delicious designed to complement the experience for family and friends. Our team will share their experience to fine-tune your dishes and offer choices to compliment your styling. Perfect for special occasions with a flexible approach to cater for traditional parties or lavish and glamourous events. 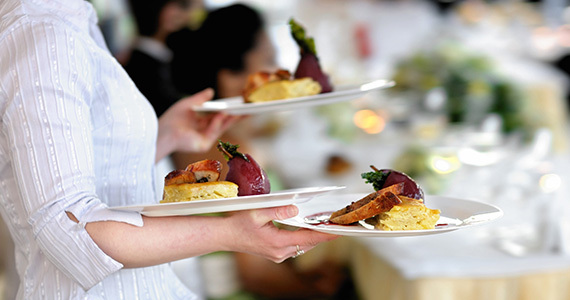 Our chefs will prepare a feast to take your function to another level with food your guest will not forget. Treat your guest to a food experience utilising fresh local produce that will be the envy of your peers. 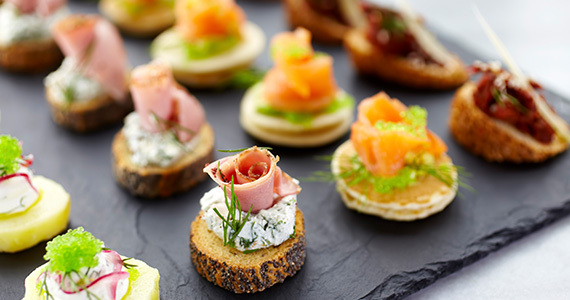 Make entertaining easy with a selection of premium hampers and traditional finger food options. Choose from a dedicated set menu package developed to suit your styling. 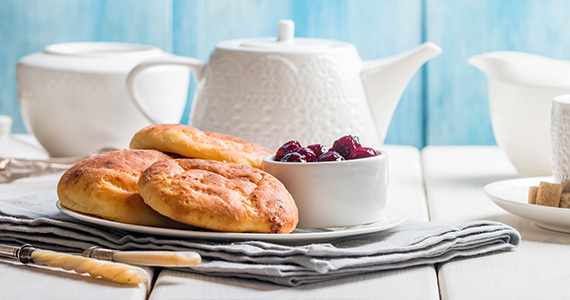 Home-made savoury & sweet treats designed to go perfectly with tea & coffee prepared in house and delivered to your workplace or venue. A full selection of teas. 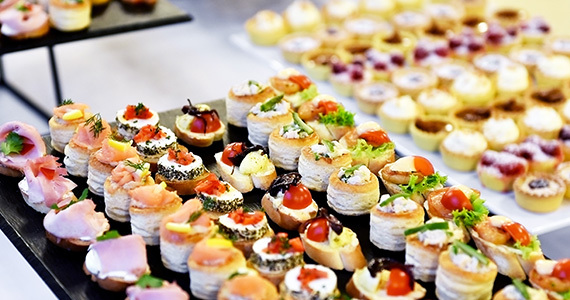 Coffee, salads, sandwiches, platters, canapes and sweets will delight your guests. 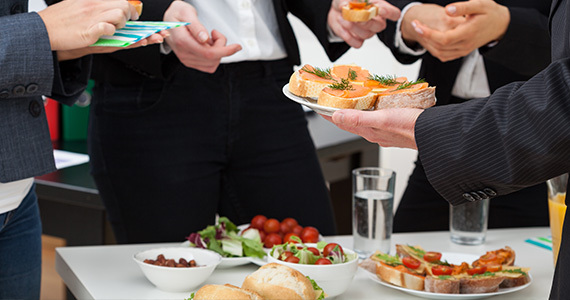 Catering service at your site or specialised venue with hand selected menu created to involve the senses. Enjoy restaurant quality food delivered to you, so you don’t have to worry about the food and can confidently appreciate the occasion. We tailored your menu from our extensive range to suit your needs. 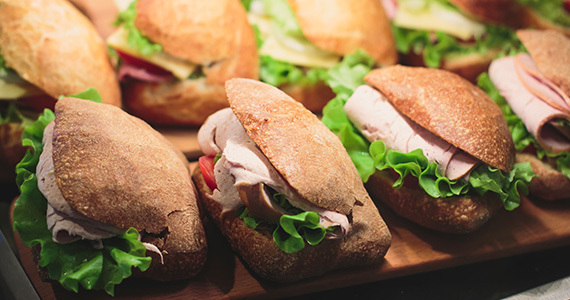 Whether you’re catering for a formal corporate conference or a plate for boardroom lunches, our menu will bring the restaurant to you and can be served at your office or selected facility.